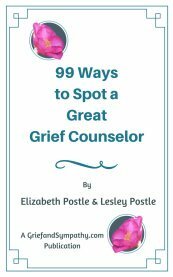 I hope that the following pages about how to deal with grief will help you to find positive ways of coping with death, loss or bereavement and also show you how to help others who are dealing with grief. Perhaps some of these words will be of some comfort as you follow your own bereavement pathway. From the moment we are born there is only one certainty in our life. That is that we are going to die. 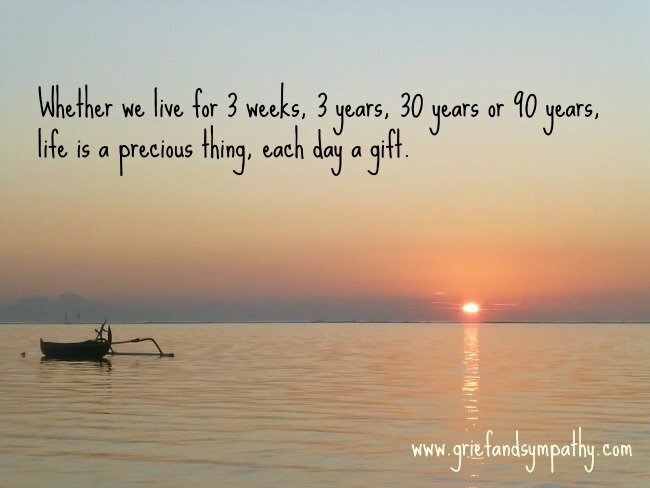 Whether we live for 3 weeks, 3 years, 30 years or 90 years, life is a precious thing, each day a gift. Each life is a miracle of nature, a contribution to the universe. The fact that you are grieving means that you had someone you loved very much. Many people go through life never knowing real love. 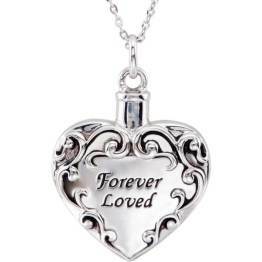 Better to have loved and lost than never to have loved at all? Grief has no boundaries. It happens to rich or poor. Royalty and celebrities - no-one is exempt. In this we are all equals. Trying to make sense of it all is easier if you accept that it is a fact of life. The one certainty in life is that our lifetime will end. 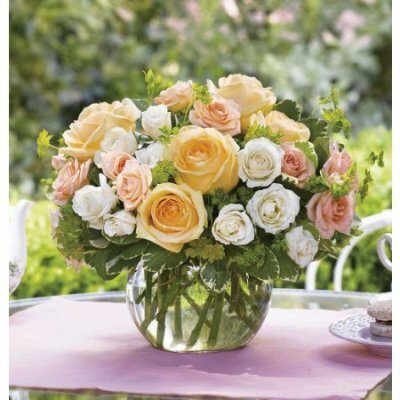 Birth and death are such natural parts of life, but it’s very hard to accept when it’s your soul mate, your partner, a close friend or relative who dies, especially a young person. It also brings home your own mortality. It’s so easy to forget just to make the most of every day. Be kind to your family and friends and enjoy the life you have. The loved one who has died will always be a major chapter in your life. Never forgotten. Your day to day life continues on though. Your lifespan, no matter how long or short goes on. It, too, is precious. You owe it to the rest of your family and friends to grieve, yes, but move on. What is the Grieving Process? It’s a time to adjust to the death of a loved one. A process of learning to cope without their physical presence. 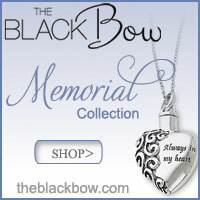 You are going through a bereavement, and for many weeks you still expect them to walk in through the door. You may think that you see them in a crowd. The lack of conversation, phone calls, outings with them, missing their helpful advice; these are all small losses which make up the greater loss of your bereavement. After the death of a child, the house can seem so quiet. There can be a lack of all the care routines that were in place for an ill family member or friend. Feelings of emptiness and wondering how to fill your days might be difficult when you no longer have your baby, your child or your ill loved one to care for. You do feel bereft. These turmoils of painful emotions are overwhelming at first and at times later. Take each day at a time, endure and it will become easier to cope with everyday routines again. Everyone is different and no-one will have exactly the same grieving process. You may feel any one of a variety of different emotions. You might feel many of them at the same time, or you might feel numb and empty. There is no set time for grieving, it is all individual. But it might help if you read about some of the more common emotions of grief to help you understand what is happening to you. When feelings are high, have a weep, take some deep breaths and move on. Ring a friend, smile, go shopping, cook a meal. Carry on with your normal activities. Anything to take your mind off these negative feelings. You will learn to cope with your emotions and the severity of these feelings will ease. A huge effort has to be made to think positively and focus the mind. Keep busy. Endure and survive. Bring happiness back into your own life. When anxiety, panic and butterflies in the stomach overwhelm you, just let it wash over you like a wave. Take deep breaths. Understand that it will pass and you can learn to control it. Have a cuppa. Go for a walk. Realise that they are natural symptoms. Everyone suffers them at some time in their lives. They are not unusual. How long is the grieving process? 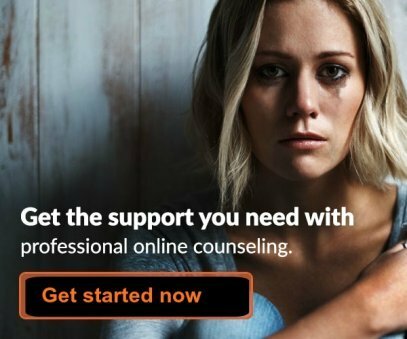 Do I need bereavement counseling? Do men cope with grief differently? How do I face clearing my loved one's possessions? 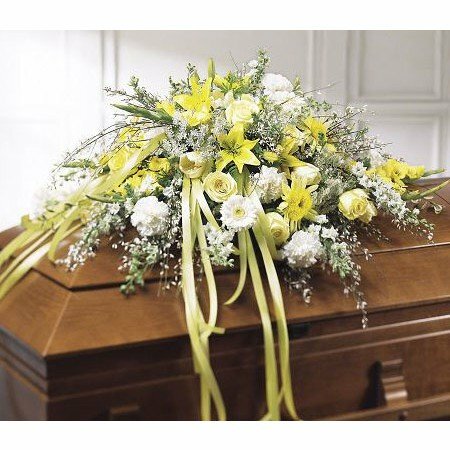 Should we move house after bereavement? 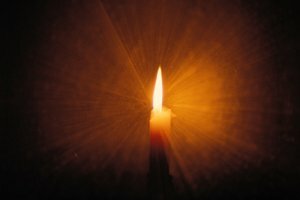 How do the physical senses define grief? What can we learn from death in other cultures? 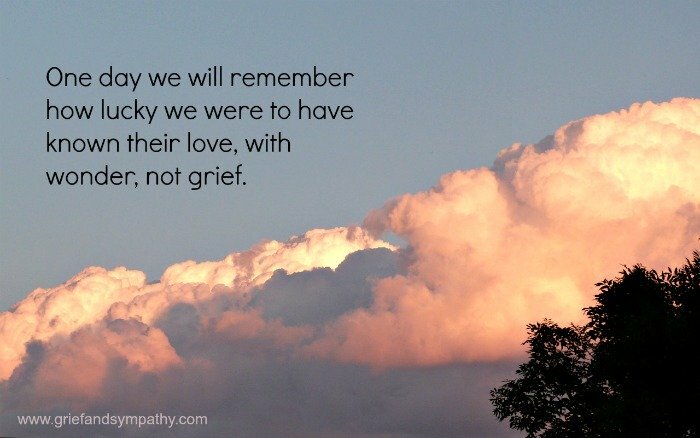 Why is Caregiver Grief after Death a Shock? There are also links to many other different types of grief here.